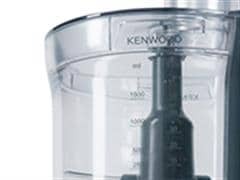 Featuring a 3 litre bowl, 1.5 litre plastic blender and a wide variety of attachments to help you chop, slice, knead and whisk, this compact but versatile all-metal food processor will cut down your food preparation time. 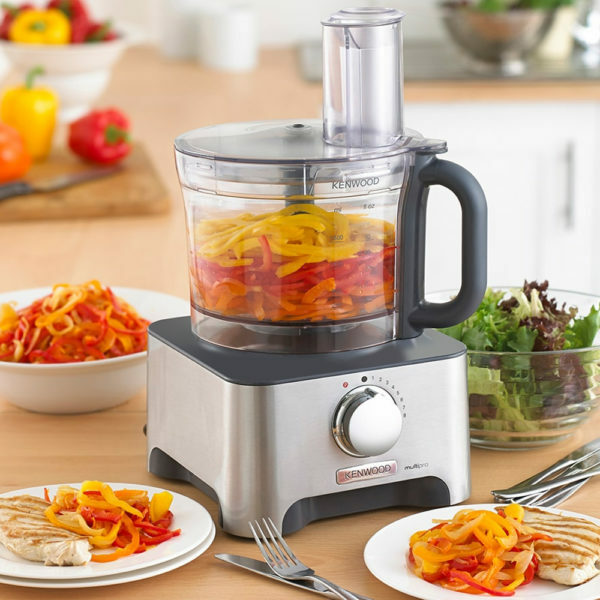 The Multipro FDM780 includes a 3 litre bowl perfect for family sized meals and a 1.5 litre plastic blender great for making smoothies or dips. 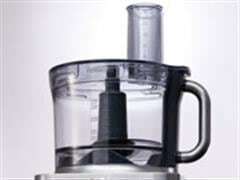 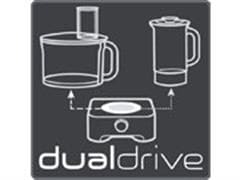 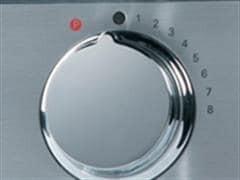 To make things even easier and to help you save space in your kitchen, both the bowl and the blender can be run from a single drive. 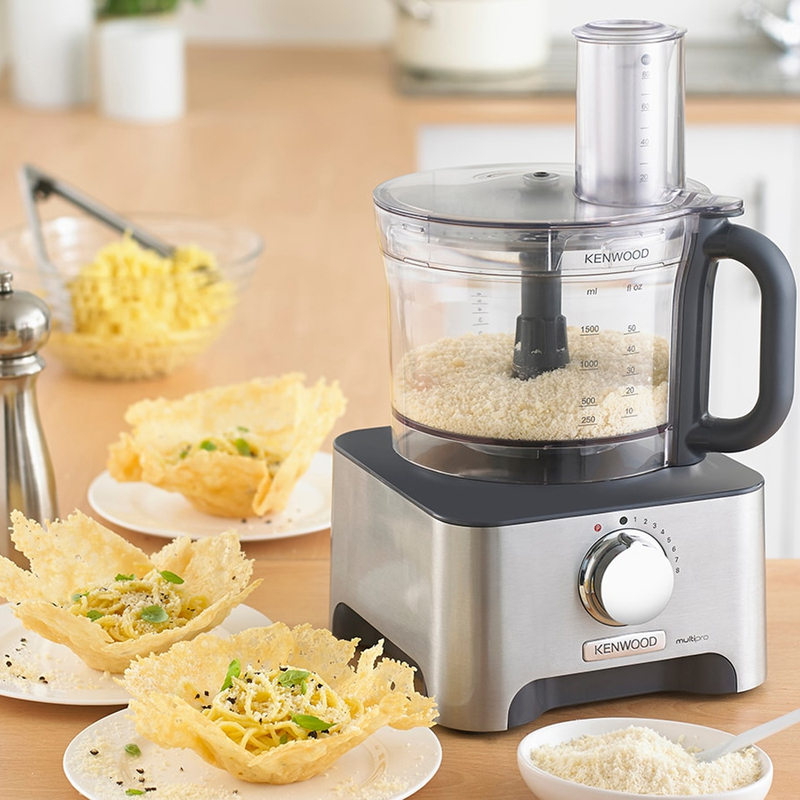 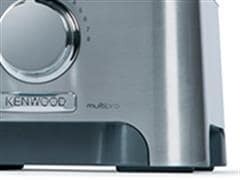 The Multipro FDM780 comes with a wide variety of attachments to help you get more from your food. 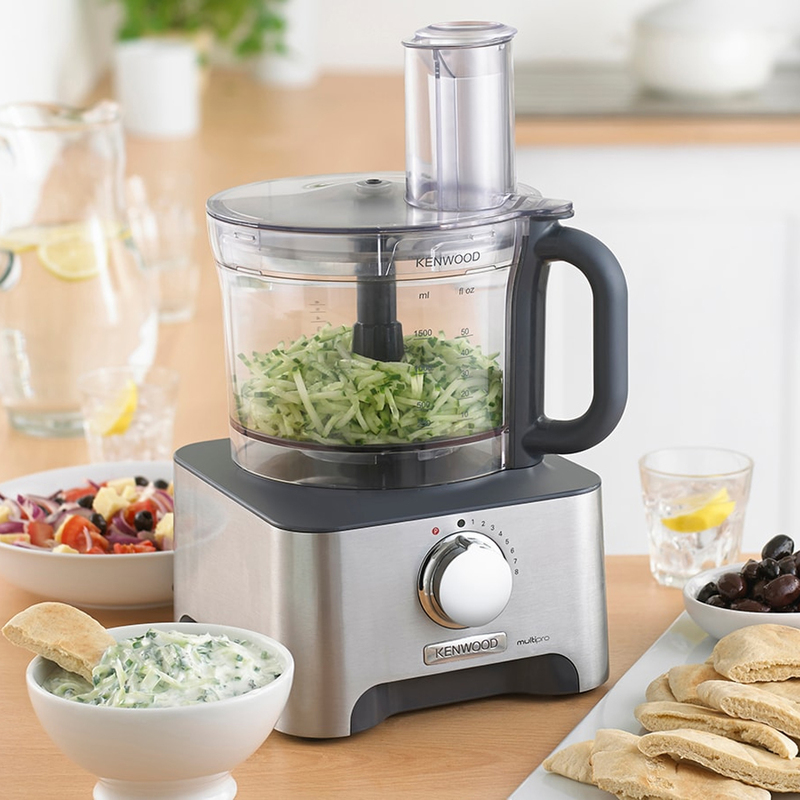 Use the stainless steel knife blades to chop onions and meats for tasty casseroles, slice or grate vegetables with the included reversible discs, whisk cream or mousses with the dual metal whisk and even knead bread and pastry mixes with the dough tool. 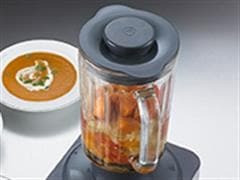 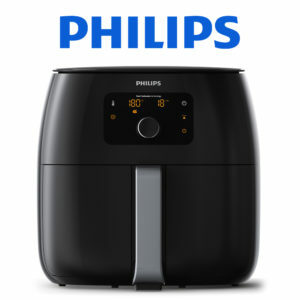 The generous 1.5 litre plastic blender is perfect for making soups and smoothies. 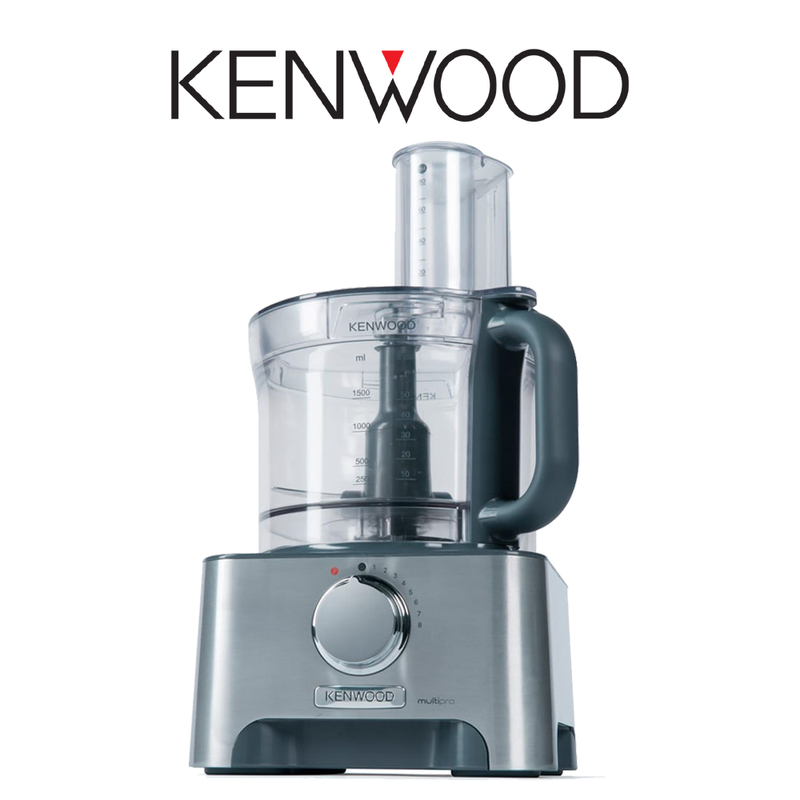 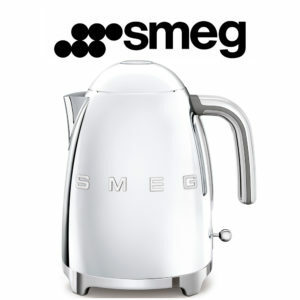 The solid premium brushed die cast aluminium body and handle adds both durability and style to your food processor.